Adrian offers up to 2 hours personalized service for 1 bike or 3-hour session for 2 bikes with an 8 week follow up period for positional reviews at no additional cost to the rider. 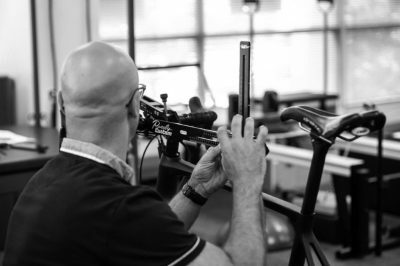 Each session consists of bike position assessment using motion capture at 960 fps, cleat, saddle and physiotherapy assessment across road/time trial/triathlon/MTB/Cyclocross and touring bikes. 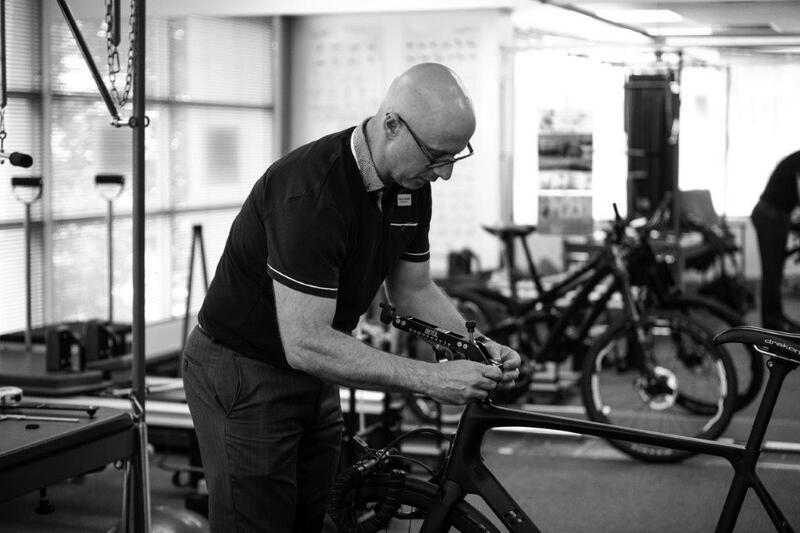 It is Adrian’s overriding goal to assist as many riders as possible from recreation level to elite professional and share as much knowledge as possible to achieve individual goals. Health fund rebates are applicable according to initial assessment physiotherapy code 500. Adrian is familiar with positional UCI rules and regulations if required for UCI events. 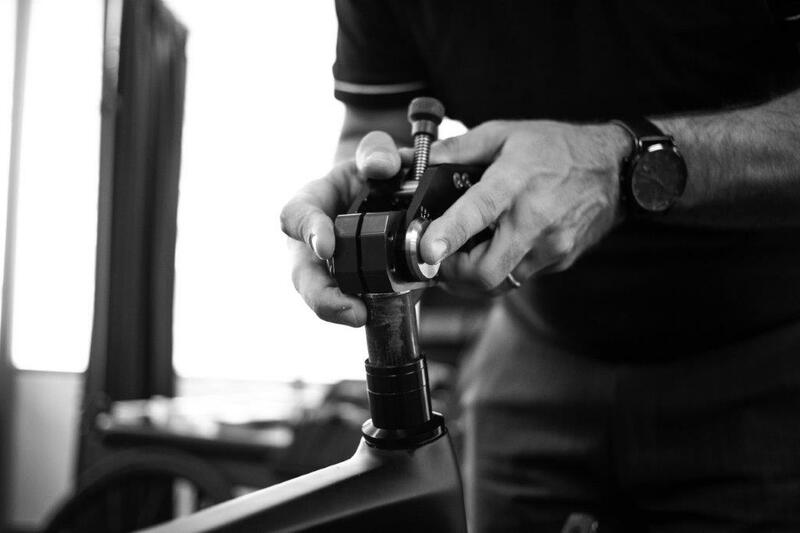 Motion capture is completed using a direct drive or fluid trainer that accommodates standard, boost and non-boost rear spacing, thru axles, disc brakes/rotors, plus size and 29er MTB sizing. 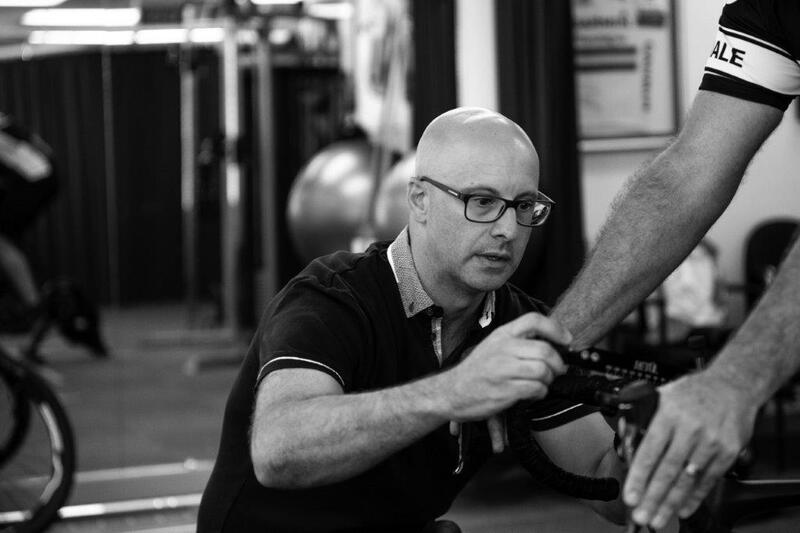 Variations to the 2-hour session may apply depending on rider requirements, contact reception on 9316 1186 or email adrian@applecrossphysio.com.au for additional queries.